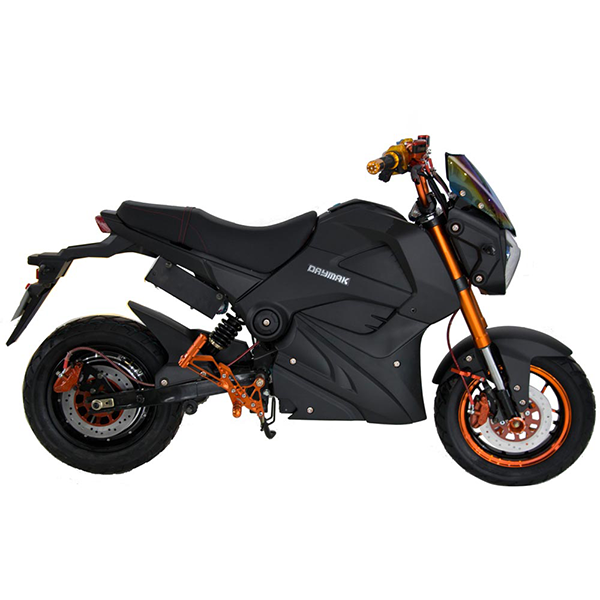 The brand new Daymak EM1 is here and this electric motorcycle is sure to turn heads as you go by. 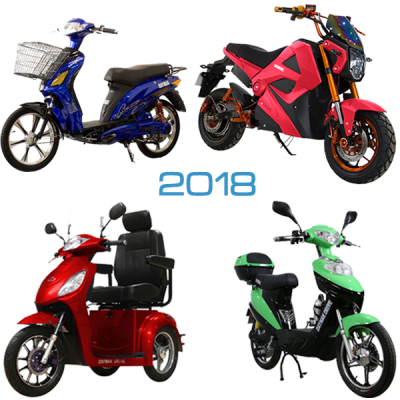 The EM1 is the first of its kind in the Daymak line with features reminiscent of a sports motorcycle while still having the features that makes it completely street legal with no license or insurance. 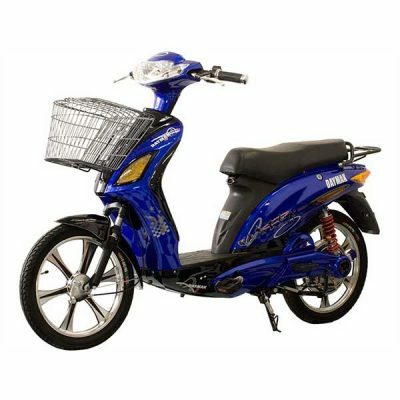 The EM1 has distinctive LED headlights with stylish blue LED accents, and blue LED turn signals, so visibility is never an issue. 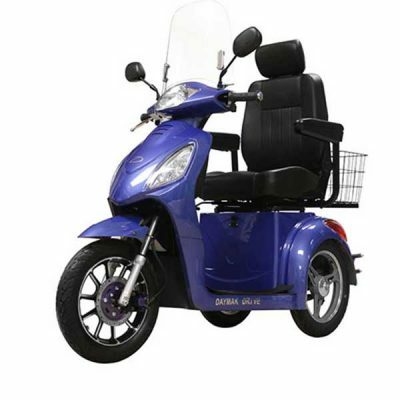 Designed to allow two passengers, the EM1 is perfect for going for a joy ride across town. 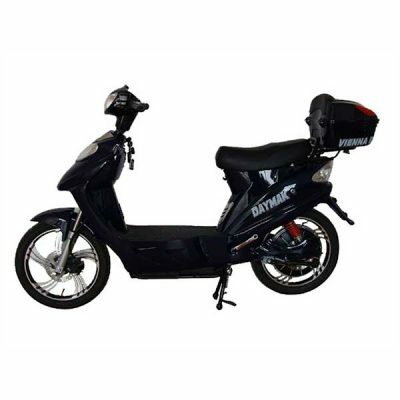 With its automatic transmission the Daymak EM1 makes for a great bike for those who are looking at getting practice in for their motorcycle license. 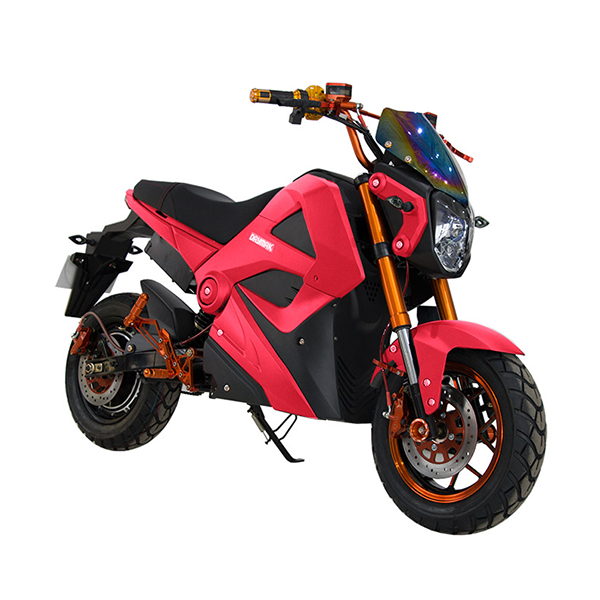 Best of all, the EM1 comes standard with the Daymak Drive Turbo controller so you can configure the EM1 via Bluetooth to adjust acceleration, torque and more. 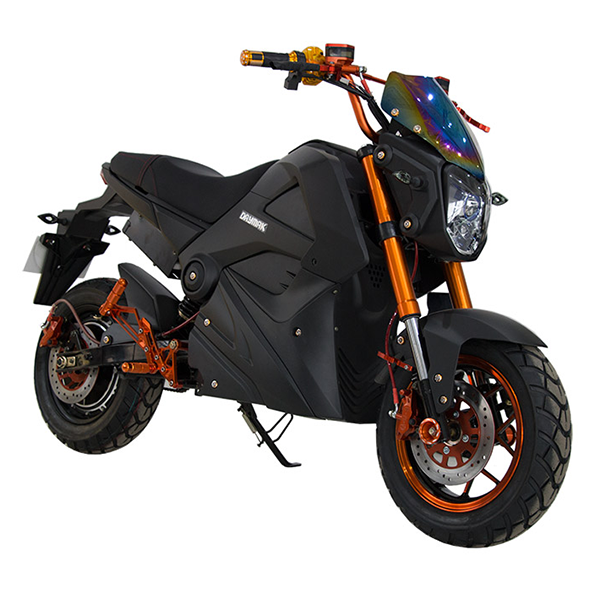 The Daymak EM1 is the next generation of electric bikes that is perfect combination of innovation and style. Contact your local store for available stock and pricing!